This is the official song for the upcoming World Cup, titled “Waka Waka”. It’s not a joke, and it’s not performed by Fozzie Bear. 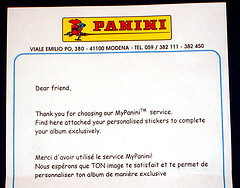 It’s sung by Colombian hottie Shakira. On the video you can see Osvaldo Sánchez, Omar Bravo, David Beckham, and some other players that are not attending the World Cup. This is appropriate, because Colombia is not attending either. Scary post from futbol y más regarding the history of World Cups and the host nation. 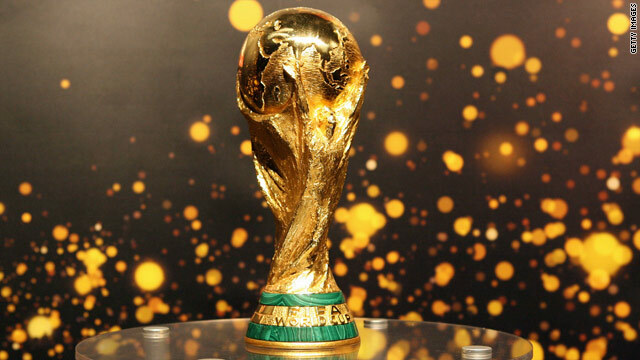 As you know, the opening match of the FIFA World Cup is Mexico vs. host South Africa. As the table below shows, the host nation has never lost their first match, and they have always qualified to the second round. If this holds true for the 2010 edition, this means that Mexico will not win their first game and since only two of four teams qualify, they’d be fighting for that other spot against France and Uruguay. British star David Beckham is going to A.C. Milan in the Italian Calcio League A.
American star Landon Donovan is going to Everton in the English Premier League. 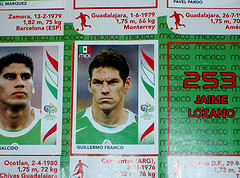 Mexican star Cuautemoc Blanco is going to Veracruz in the Mexican Primera A (2nd. division). Yes, Mexico will be opening the World Cup. Pretty cool. 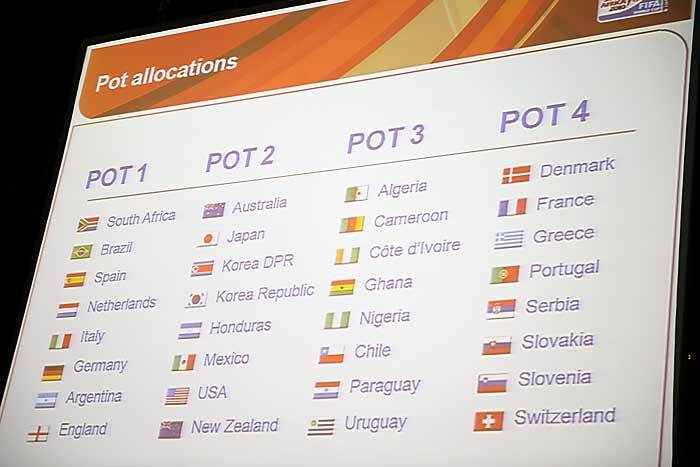 They announced the pot allocations for the Final Draw to be help in Cape Town in two days. 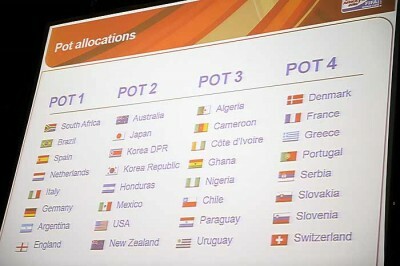 CONCACAF teams were placed in pot 2 together with Asia and Oceania. 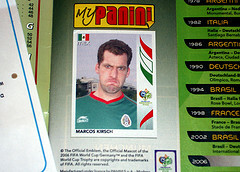 This means that no matter how lucky we get, things will be tough for Mexico. A campaign for the U.S. to host the 2018 or 2022 World Cups has started. I already signed it. Go and do your part.